Rapper Badshah just confirmed the news of him collaborating with one of the finest voices in Bollywood- Sunidhi Chauhan. Music fans are in for a treat! 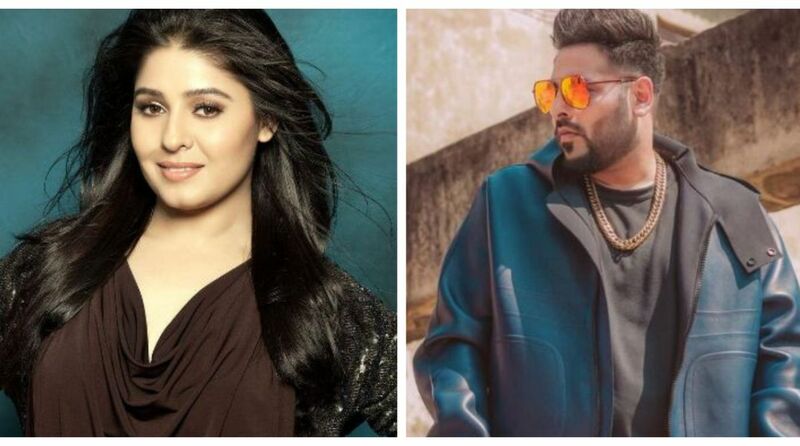 Rap star and hitmaker Badshah who has been in the news for all of his latest Bollywood and pop songs just confirmed the news of him collaborating with one of the finest voices in Bollywood- Sunidhi Chauhan. Badshah has been in the news for the outstanding success of Tarefaan from the film Veere Di Wedding, where he was heard singing for the first time. Fans loved his voice and have been hounding him to do more of singing. The song is yet topping charts and a favorite amongst music fans. This year, his fans also heard him in Aastha’s pop single “BUZZ” as well as the most recently released Bollywood single “ Naal Nachna” for Nawabzaade that has also crossed 34MN views already.